Hepburn, with Fred Astaire, on top of the Tour Eiffel. Comments Off on Hepburn, with Fred Astaire, on top of the Tour Eiffel. 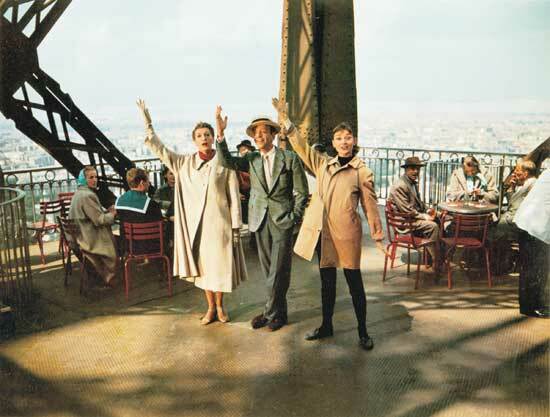 « Hepburn, with Fred Astaire, on top of the Tour Eiffel.